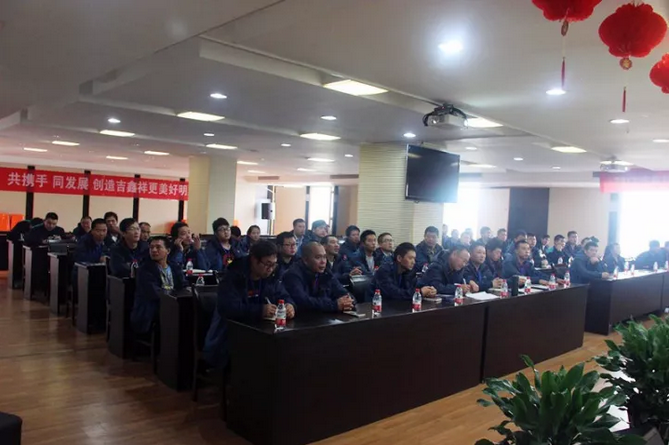 With the change of market structure, customers’ increase on service, GS paid more and more attention on our personal training to enhance our after-sales ability. 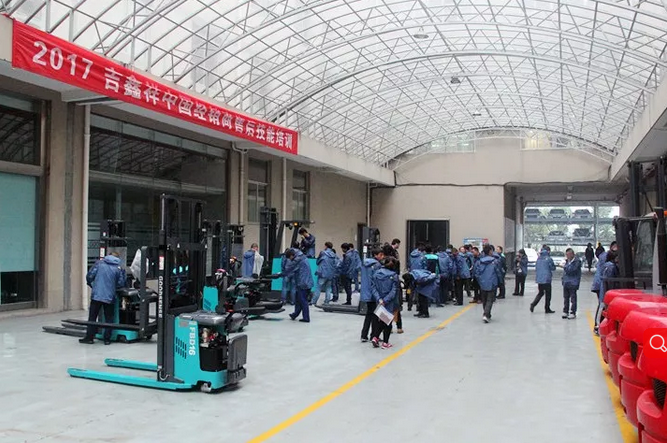 This training mainly focused on the balance weight type electric forklift, warehouse forklift (like stand reach truck, sit-on reach truck, pallet truck, stacker ect…) and also training for various main parts like battery (including lithium iron battery) , engine. 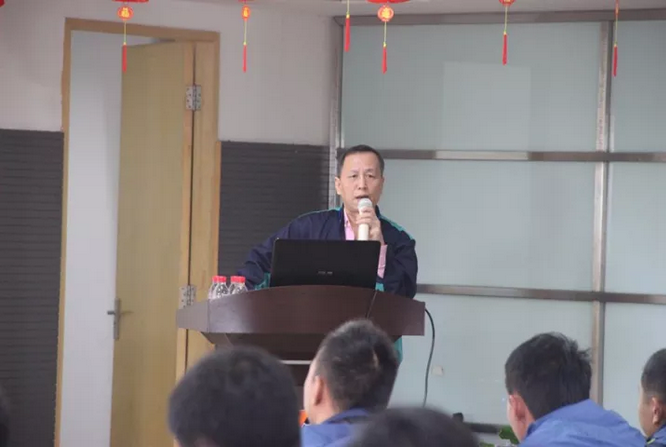 GS General Manager and Cheif Technician speaks on the training. Emphasized the importance of customer service. All the training was combining theory and practice together. Training makes the dealer service team not only familiar with the new product, but also learned more about the whole machine and the main components , performance parameters, maintenance knowledge, etc.. With these knowledge, together with the continuous practice they will be able to serve our customers well and make customers more satisfied by quality services.